Treat your friends and family to an extra special gift. 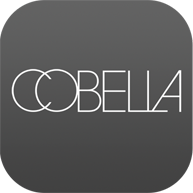 Cobella Gift Vouchers can be used for any of our treatments or spa packages. Simply complete the form below and checkout securely using Paypal. We’ll then post your Gift Vouchers to you or directly to the recipient along with your message.